WOW this is an incredible view! Large acre lot with retaining wall and seawall in place. You will definitely have in excess of 12 ft of water depth when you put in your dock and plenty of waterfront to have a double slip covered boat shelter without wasting the materials to go out into the water. This sloping lot offers the perfect build site for walk out basement and the elevation to have huge lake views. Restricted residential area, site build only, with HOA $200 per lot per year. 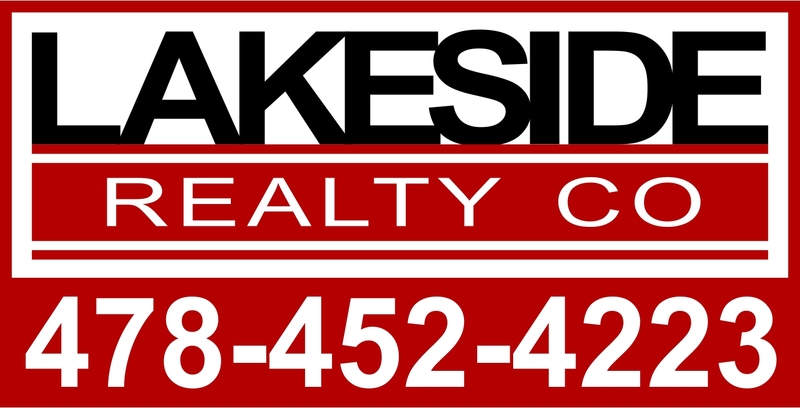 Great lake community for part time or permanent residence.